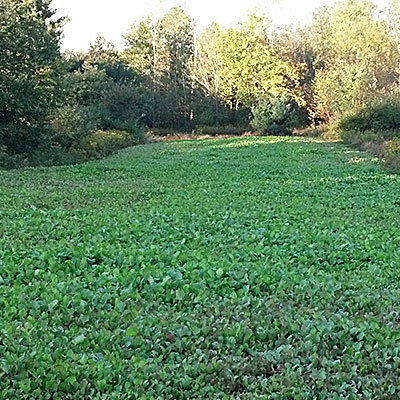 Looking for that perfect bow for the hunting season? 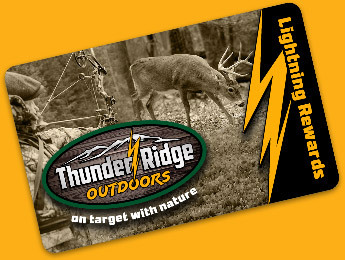 Look no further than Thunder Ridge Outdoors. 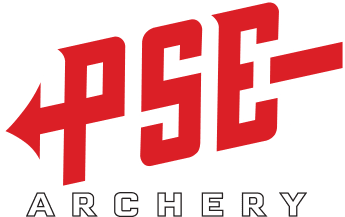 For more information on our archery pro shop, give us a call at 717-989-6239 today. 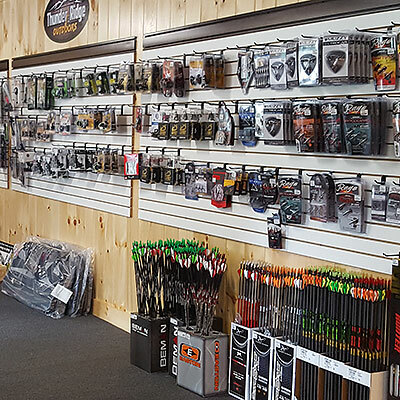 We carry a great selection of archery equipment for every level of hunter. Our knowledgeable bow tech has over 7 years of experience and is here to help you in your bow selection journey. 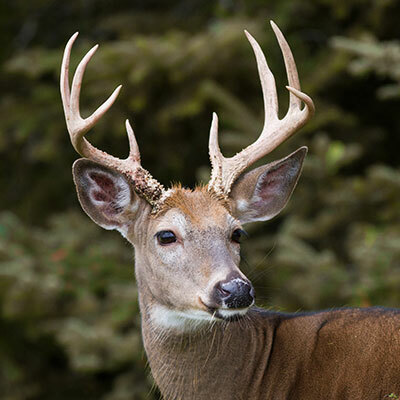 We carry supplies that you'll need to get out and use your bow. Check out some of the supplies we offer below, then stop by our shop today in Parkesburg and we'll outfit you and your bow. 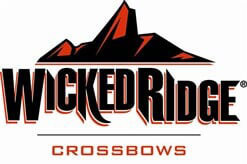 Visit Parkesburg, PA for all your archery needs.